Eating bread butter in the breakfast, grilled sandwich as lunch and roti in dinner, from morning till night we can eat bread. And, it is hard to imagine any dish without bread accompanying it. Though they are high in fat but we still love to eat them. Why? Because bread is life. Not just in India but all over the world, bread has become an integral part of everyone’s life. There are many different types of bread available in this world that one can eat. 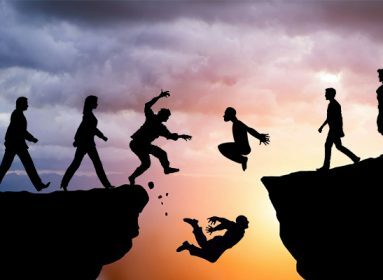 So, let me just introduce you to them one by one. Just like all the different types of bread, arepa can be eaten in many different ways. Filled with different filling as per the choice of bakers, one can get an arepa filled with grated cheese, ham, black beans, chicken salad or avocado. Made with wheat flour, this is the most common Indian bread. 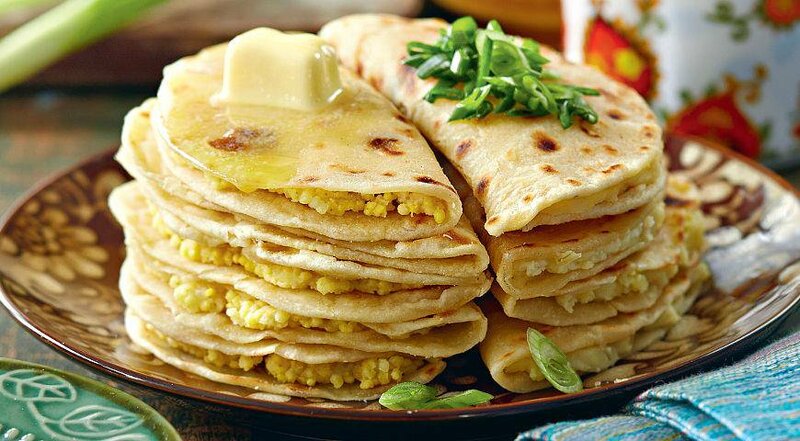 Many of us eat it all the three times a day and we can’t imagine any Indian dish without a chapati. 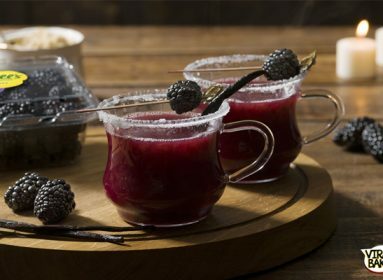 Spread a layer of strawberry jam, or eat it with honey just like early colonial of Australia used to eat. This is a yeast free bread and cooked on the coal of open-air fire (campfire). Although, after the invention of microwave oven things has changed and now there is no need for coals to make this bread. Before baking, this bread is boiled in water which gives it a beautiful texture on the surface. Made with heavy yeast wheat dough, it feels crispy from outside and chewy from inside. Slice it, toast it, spread butter and enjoy your easy but tasty breakfast. Just to differentiate it from the muffins, which are sweeter in taste. This bread is called English Muffin in all the US and US-influenced states. It is a flatbread with lots of olive oil and herbs added into its dough. 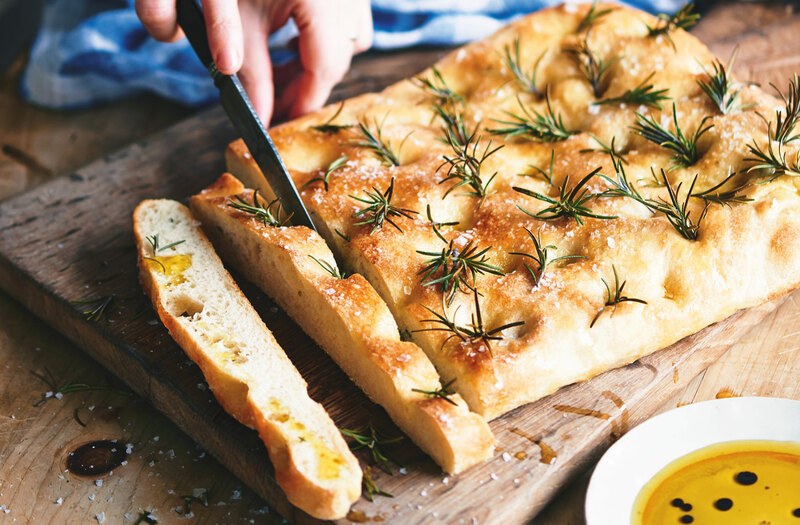 The flour used for making focaccia has to be high in gluten. Also, It can be oily so watch for the calories you intake with this bread. 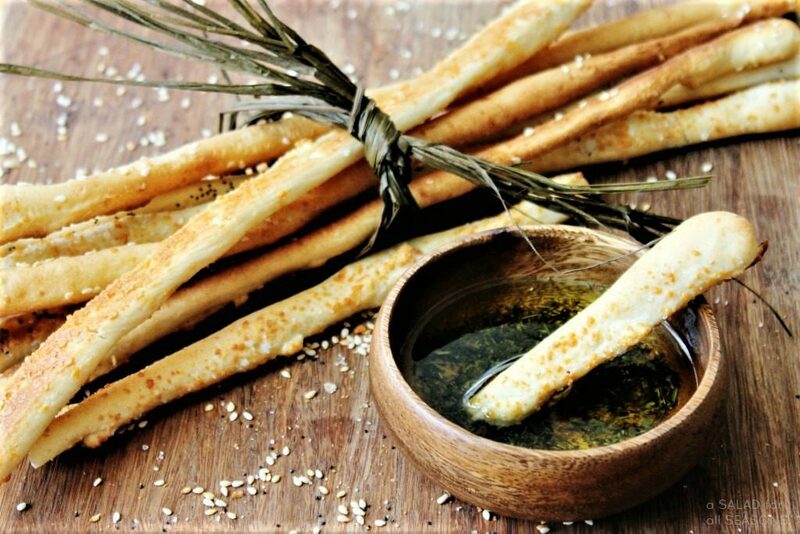 To complement the taste of the main dish, Grissini offers many different flavors of herbs, seeds and spices. Generally comes in a pencil size stick, this bread is a healthier breakfast option that you can opt for. 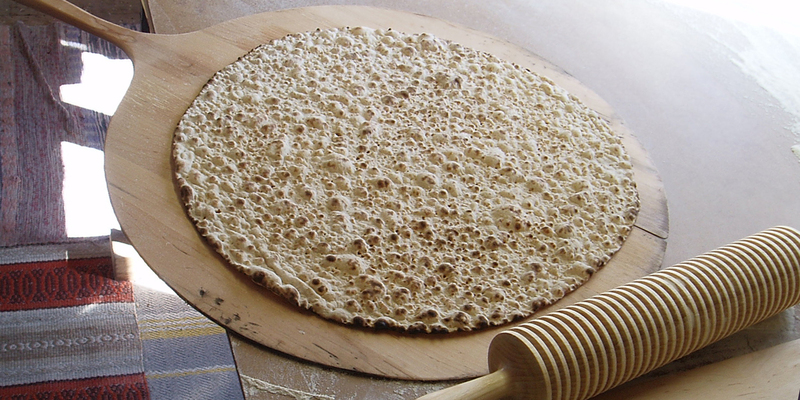 Made with flour, water and salt, Lavash is flatbread that is sometimes topped with sesame seeds to add flavoring. 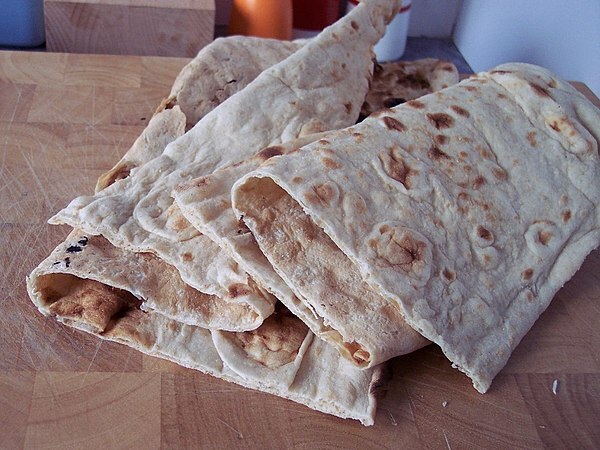 Cooked inside tandoor, Lavash is quite popular in many Islamic countries. Another, Indian bread made in a tandoor just like Lavash. Served fresh with a layer of butter, only one naan bread is enough to meet the fat and calories count of a normal person’s diet. It is a layered flatbread that can be stuffed with many different vegetables (raw or boiled) to enhanced taste. 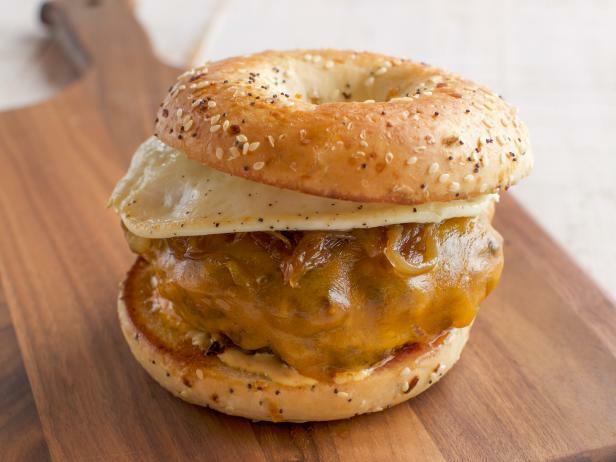 Usually fried in oil, this might not be a healthier option but it is certainly a tastier breakfast and lunch choice. Made with the help of yeast or baking powder this one is a fruited bread. People usually like to enjoy this sweet piece of love with butter in the breakfast. This bread is made up of cinnamon and looks more like a cinnamon than a bread. Evening tea along with some almonds is the best way to enjoy this delicious treat. This one is a fried flatbread, which is thin, soft and due to frying in a cast iron pan, it gets its dark texture. People usually love to eat this bread with smoked salmon. If you love sourdough bread then y’all should definitely try this delicious sponge-textured flatbread. 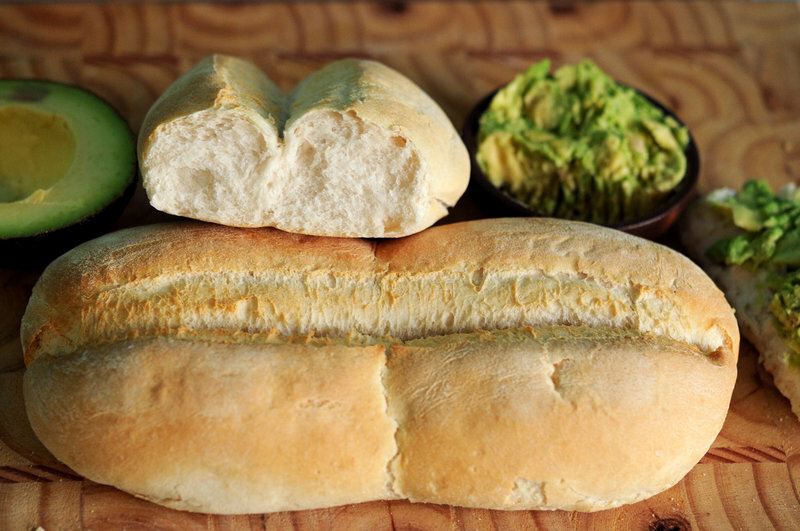 Perfect for scoping, you can eat this bread the way you eat chapati. This is more like a cracker than a bread, a flat dry cracker, which is made with rye flour. The best thing about this cracker-bread is that you can experiment with your food and spread your favorite topping which goes best with it. Spread a layer of butter over it and just enjoy this soft-crunchy, round flatbread. This is a flatbread made with rye and looks similar to a doughnut. Though, it is not a doughnut. People like to enjoy this soft piece of baked dough with their favorite toppings of cheese, meat or vegetable. A mixture of rye, barley and wheat flour is used to make this crispy flatbread. Spread your favourite jam and enjoy this bread. 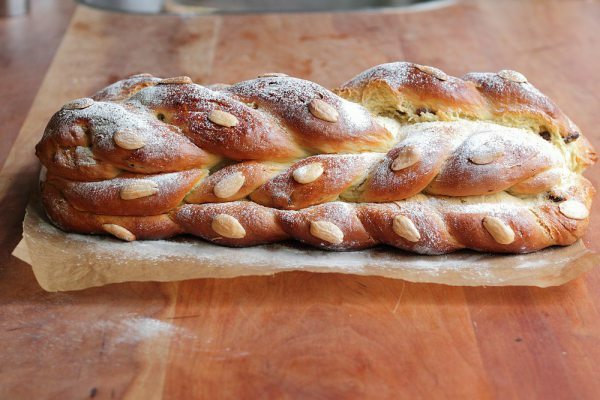 A sweet bread filled with many good surprises topped with almonds and sugar. But once you take a bit you’ll find raisins inside the baked dough of bread. The best way to enjoy it is to make a hot cup of coffee. This one is a stuffed flatbread made in Russia. The best filling that you can pick is mashed potato or meat sauce. I am sure by now your taste buds must be asking you to try all of these special bread from all over the world. Don’t forget to tell us which one you like the most.